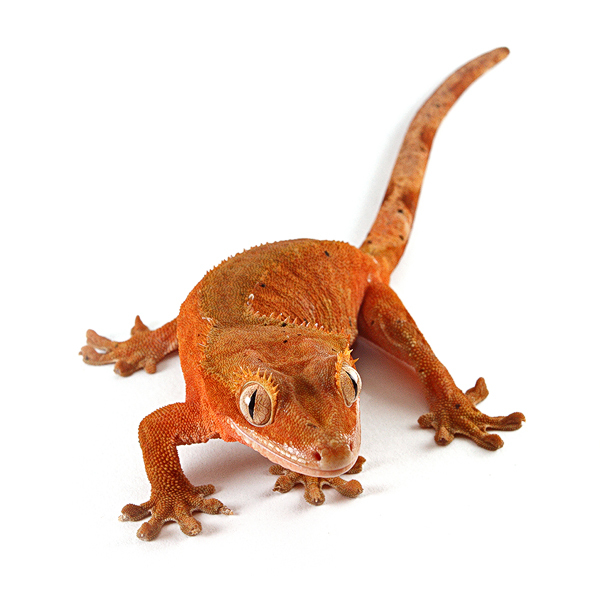 At Origin Vets we work with a number of partner practices to offer a dedicated veterinary service for exotic and the more unusual species of pets. If your animal is a patient of ours and you are our client we are happy to see you at any of the surgeries listed below. Just phone us on 0333 800 9828 during office hours and make the appointment. If you are not already an Origin Vet client or we have not seen your animal, you will need to make an appointment by phoning us on 0333 800 9828 between 8.30a.m. and 6.00 p.m. weekdays and 9.00 a.m. and 4.00 p.m. Saturdays so we can book you an appointment at our next surgery closest to you. This is so we can properly examine your animal to give us the best opportunity to help both your pet and you. If you require a second opinion on your animal or a referral is needed, please see Referrals and Second Opinions. We do not give advice by telephone, email or social media for an animal that we have not seen or that belongs to non-clients. This is because – with the best will in the world – photographs and descriptions are no substitute for a hands-on examination and we feel that it is inappropriate and unethical to risk giving incorrect advice based upon limited, second-hand information. Please note that if you wish to see a specific Origin Vet at a given surgery please telephone us on 0333 800 9828 and we’ll do our best to confirm it! View our partner practices below. These surgeries are usually every 2 months and are by appointment only. They are for routine or long-term referral cases. Emergencies cannot be accepted. Please telephone the practice for details. Origin Vets: Tom Bailey and Lance Jepson. Consulting hours 10.00a.m. – 12.00p.m. on Mondays and 12.00pm – 2.00pm on Thursdays by appointment only. Origin Vets: Sophie Jenkins and Tom Bailey. Consulting hours 10.00 a.m. – 12.00 p.m. on Mondays and Fridays by appointment only. Consulting hours 10.00a.m. – 12.00p.m. on Thursdays by appointment only. Consulting hours 10.00 a.m. – 12.00 p.m. on Tuesdays and Fridays by appointment only. Consultations 10.00a.m – 12.00 p.m. on Wednesdays by appointment only. 1 James Street, Llanelli, SA15 1DU.